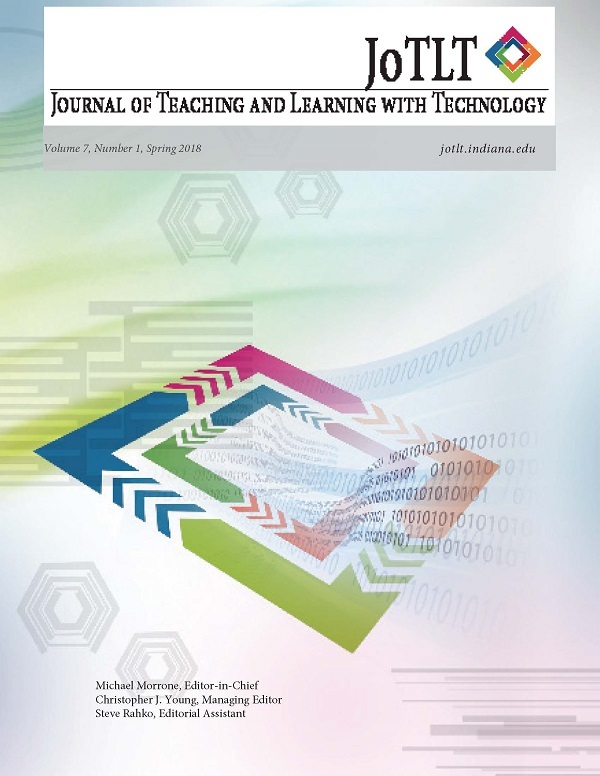 Reflecting the continuing change in higher education student experiences in light of the electronic age it is crucial to examine whether digital feedback provision approaches are seen as helpful in promoting self-regulated learning. In the present study students (N = 99) completed a survey examining preferences and gathering initial qualitative data. A sub-set (N = 18) took part in focus groups. In line with trends observed in previous research, a high proportion of students preferred submitting work and accessing feedback online. Attitudes towards the shift from hard copy to online feedback provision were largely positive, focusing on improved aspects of spatial and temporal distance. However, the student insight also highlighted concerns around communication and motivation to engage with feedback, indicating there is a need for appropriate training to support the access to feedback and how to engage in post-feedback communication beyond the computer screen.